Job #145, the Walter Turner Candler Estate, Lullwater Farms, built in 1925. 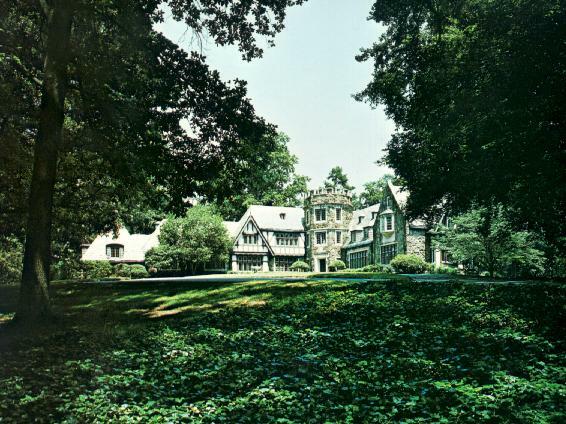 The presidents of Emory University have lived in this mansion since 1963, so students now graze where cows once did. 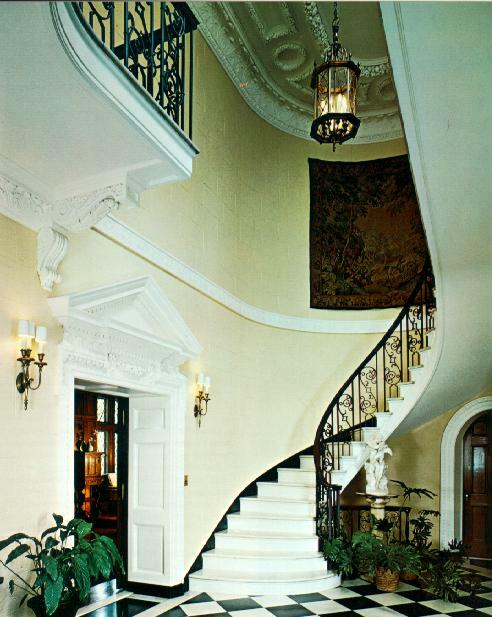 Notice the attention to detail in the ceiling, balcony, and doorway in this photo of the entrance-stair hall. Both photographs are by Van Jones Martin, from Classic Atlanta and the Crook Book.